Different Moon was founded in 2015 by North Carolina (USA) songwriter Jim Piper following the death of his songwriting pal Mike Smith. With the release of the 2015 EP ‘Desert Rain’, Piper paid homage to Smith by introducing to the public five songs previously co-written by Piper and Smith. Encouraged by new fan support, Piper decided to continue writing and releasing songs as Different Moon. Between 2016 and 2019, Piper released two additional EP’s and several singles, while receiving over twenty international songwriting nominations. While the music of Different Moon continues to evolve, its foundation is a blend of alternative, rock, and electronic pop melodically crafted together. 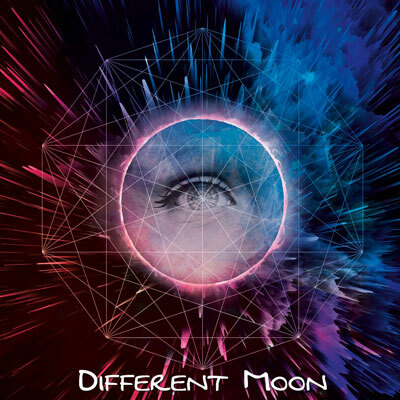 Different Moon is on radio rotation with the tracks – “From Myth to Legend” and “Two Halves Broken”. 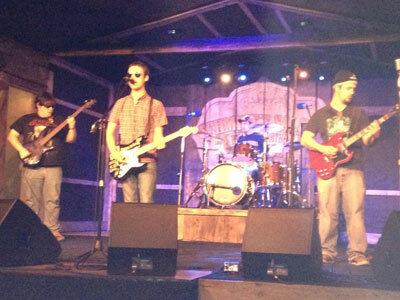 Independent Soul is a new up and coming original Rock band from Buckhannon WV. 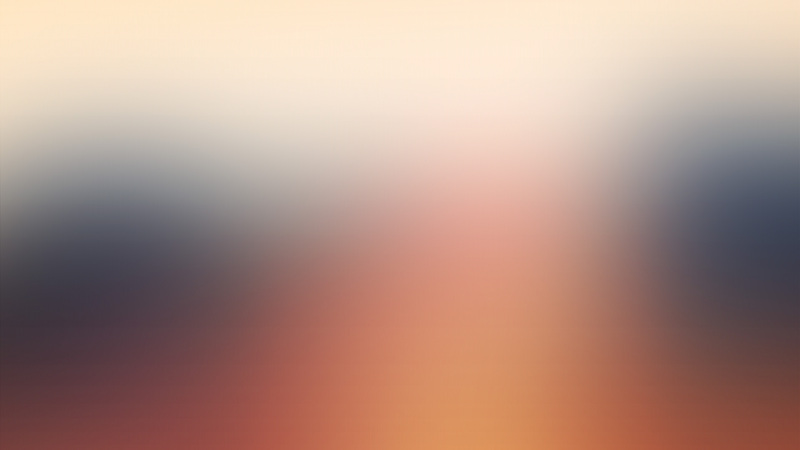 If you enjoy Rock n Roll, you’ll enjoy Independent Soul….